The perennial antidote to panel games comes from the Old Vic Theatre in London, with Jack Dee taking over the chairman's role. 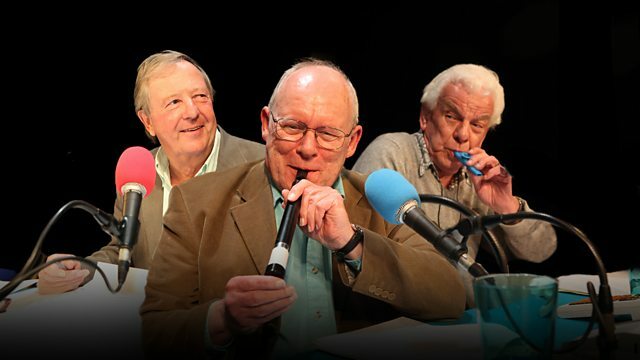 Regulars Barry Cryer, Graeme Garden and Tim Brooke-Taylor are joined by Rob Brydon. With Colin Sell at the piano.